Cutting calories and exercise often helps a person lose weight. However, some people might have a harder time getting rid of excess body fat if they don’t get enough sleep. 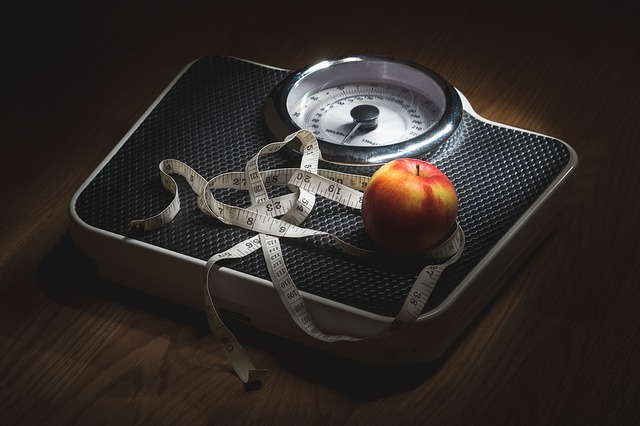 A recent study looked at 15 overweight individuals who focused on cutting calories while another 21 cut calories and got less sleep. Both groups lost about seven pounds, but those in the sleep restricted group lost less fat tissue and more lean muscle. When people want to lose weight–particularly fat–they need to avoid sleep loss during the week because there is no such thing as “catching up on sleep” during the weekend. When a person experiences sleep deprivation, it is linked to an increased risk of becoming overweight or obese. Inadequate sleep has also been linked to difficulties with weight loss. Without sleep restriction, people typically got about seven hours of sleep each night. Those that had sleep restriction got about six hours of sleep during the week and about eight hours on the weekends. If you are trying to lose weight, you should aim for about seven or eight hours of sleep each night. More sleep isn’t necessarily to lose weight. However, people who typically get less than this might want to begin to get more rest if they are overweight or obese. 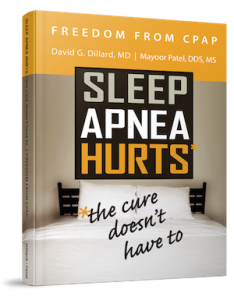 To learn more about how sleep apnea and a lack of sleep can lead to obesity and difficulty in losing weight, contact Dr. Mayoor Patel at Craniofacial Pain & Dental Sleep Center of Georgia. Together you can discuss sleep apnea and the potential options for treatment in Atlanta.